One two punch is coming from Frabill at this year’s ICAST 2016 show with 2 new hot items: a float suit and a new weigh bag system. Be sure to stay tuned for our complete coverage of ICAST following the conclusion of the show. Frabill, makers of trusted gear since 1938, doesn’t take angling challenges lightly. If there’s a better way, their angler-centric engineers will find it. Such is the case with two of their key new products being unveiled at ICAST later this month. The new Frabill I-Float Suit takes cold-weather fishing comfort and safety to all-new levels, while the new Frabill Weigh Bag System provides tournament anglers with the ultimate means of transporting fish to and from the weigh-in. To the folks at Frabill, the undisputed worldwide authority on ice fishing, safety and preparedness are of utmost concern. 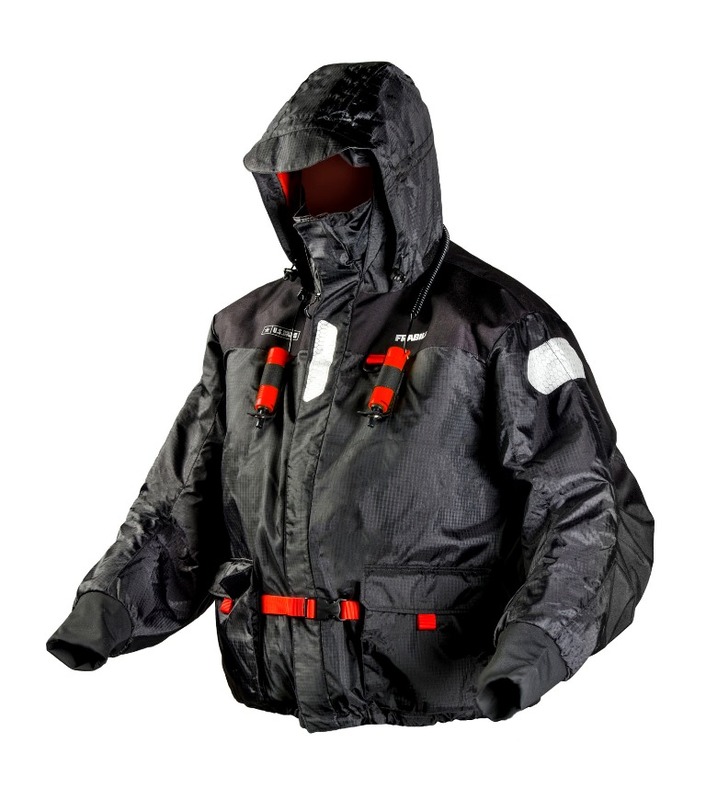 It’s why every I-Series jacket is sold with a set of Frabill Ice Picks included, and why every highly functional piece of Frabill I-Series apparel is designed with integral ice pick-holders, 3MTM ScotchliteTM Reflective Material, and carefully engineered mesh drain ports that shed water weight and help facilitate self-rescue. It’s also why for 2016, Frabill’s commitment to angler safety is reaching all-new levels. 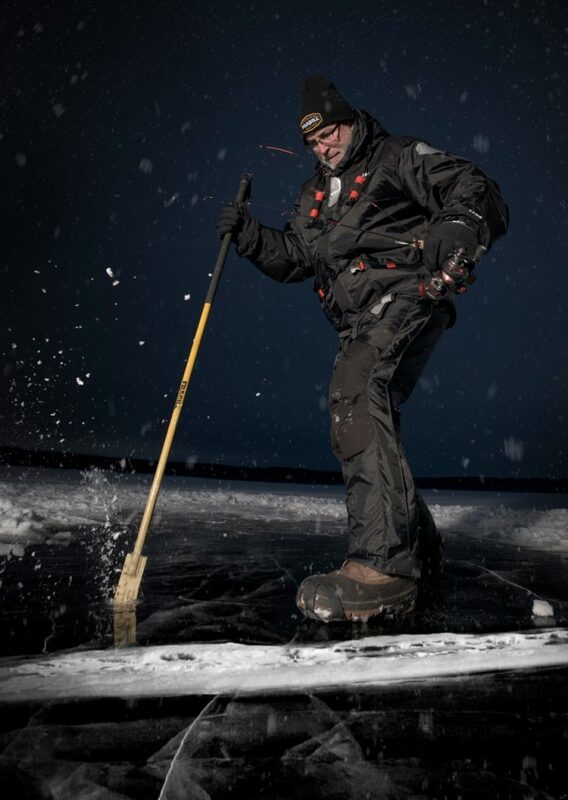 The new I-Float Suit shares all the proven safety features of Frabill’s other I-Series apparel, combining signature ergonomic design, durable construction, self-drainage openings, integral ice picks and 3MTM ScotchliteTM Reflective Material with a new high-visibility USCG Orange lining and garment accents for better detection while out in the elements. Nothing can totally eliminate the threat of falling into the water and the very real risks that follow – especially in icy waters where hypothermia can set in fast no matter what one is wearing. So the very best plan is not to fall in. But if you do, the new Frabill I-Float Suit can provide potentially lifesaving floatation and buy an angler those precious seconds or minutes needed for self-rescue or rescue by others. Frabill’s all-new I-Float Suit is available for service beginning this fall. 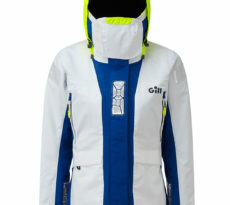 Jackets (MSRP $299.99) and bibs ($249.99) are sold as separates in adult sizes small through XXXL. It’s an exciting and welcomed addition to Frabill’s complete line of high performance I-Series apparel that exhibits standout features and benefits for all anglers that aren’t available in any other fishing suit. The typical fishing tournament is anything but a relaxing day on the lake. Anglers race against the clock to catch the heaviest bag of fish possible – often under the worst possible weather conditions. 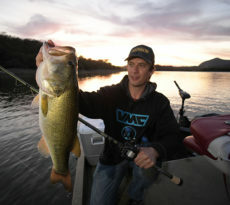 And catching them is only part of the challenge; fish must be brought to weigh-in alive and healthy to avoid penalties. Throughout the day, competitors pamper their fish in high-tech livewells treated with expensive fish-care chemicals and devices that inject oxygen into the water at a molecular level – luxury health spas for fish, really – to ensure they remain in strong condition. Strangely, those fish are removed from their high-rent accommodations on the boat, and placed in what amount to oversized, leaky plastic freezer bags, constantly threatening to burst at the seams, for the final leg of their journey to the weigh-in. 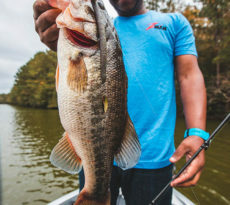 Seizing the opportunity to seize the bass in a better and safer way, Frabill, manufacturers of trusted gear since 1938, has announced the all-new, breakthrough Frabill Weigh Bag System for 2017. It’s a clever, common-sense marriage of three components that combine to produce the finest live fish tote ever conceived – for tournament anglers or anyone else who needs a portable livewell. Frabill’s three-part Weigh Bag System consists of a soft, reinforced Weigh Bag, a removable inner Mesh Bag, and a compact portable aerator. Components will be available separately, or as an assembled system. The exterior shell of the soft Weigh Bag is constructed of reinforced PVC tarpaulin. The flat bottom duffel-bag-design with internal reinforcing stands upright on it’s own. Oversized, padded handles wrap around the bag to fully support its contents, even when filled with up to 11.25 gallons of water and fish. An internal zippered pocket inside the lid holds G-Juice or other weigh-in supplies. The top of the Weigh Bag closes securely with an oversized zipper. It’s been scientifically proven that extended periods in oxygen-poor weigh-in bags is the leading cause of tournament fish mortality. Frabill’s dedication to the cause continues with a small-yet-mighty portable aerator that tucks smartly into the Weigh Bag’s side pocket. The lightweight and durable Frabill Mesh Bag fits neatly inside the Weigh Bag, and features a slick raindrop shape, ergonomic carry handles and a top Velcro closure. The Mesh Bag can be easily transferred from the Weigh Bag to the staging tub when the angler arrives at the weigh-in. 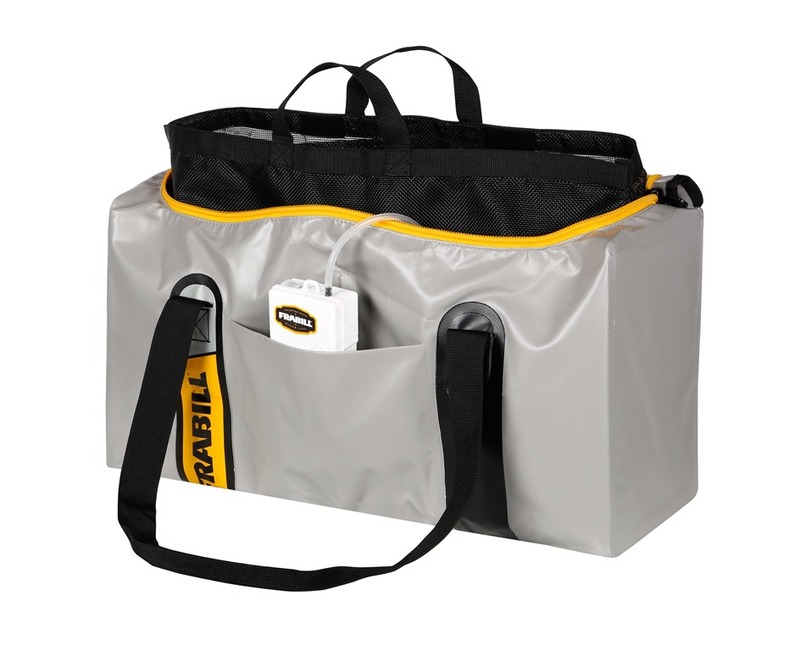 Additionally, the versatile Frabill Mesh Bag is an economical and practical stuff-bag for raingear, fishing reels, sonar head units, planer boards and all manner of other bulky tackle items. Weigh-ins can be stressful places for both fish and anglers. Release your white-knuckle grip on the junky plastic sack, and up your tournament game with a new Frabill Weigh Bag System. The new, complete Frabill Weigh Bag System will be available later this year at an expected MSRP of $79.99.